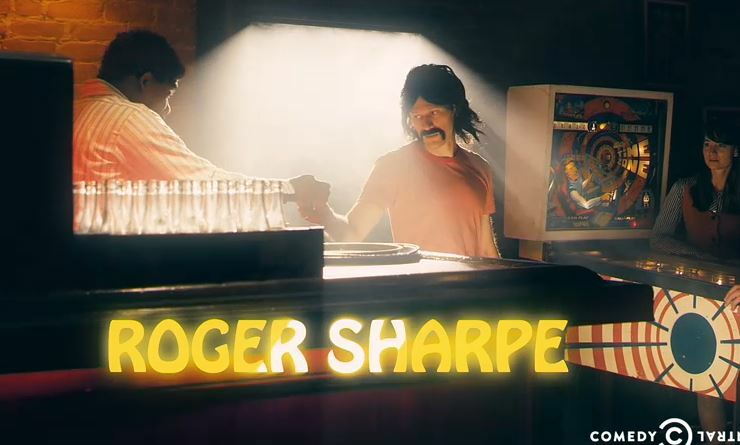 Two Comedy Central guys get drunk and talk about pinball’s illegal past. Embedding disabled so check out the video here. Of course, like nearly every historical account of pinball’s illegality, what they never mention is that it was used for gambling. Players could win credits on a machine (games back then could rack up 10 – 100 credits or more in a single game) and then “redeem” them at the bar for nickels. For about the first 15 years of pinball’s existence the games didn’t have flippers. All you could do was plunge, nudge and pray. Despite the “For Amusement Only” signs on the machines, payouts were the norm. In 1947, flippers were added to pinball and for the next twenty years or so it split into two factions: “skill games” and “gambling games”. From 1950 to 1960, the vast majority of Bally’s production was Bingo machines, a flipper-less pinball-like gambling game, and they continued to produce them into the 1970s. Cities and towns often didn’t want to split hairs over which was which, so they simply banned them all. This song by Lonnie Irving was about a long-haul trucker who gets hooked on Bingo machines and loses everything. Also, in many cases, it wasn’t about the machines but the mafia. Pinball-as-gambling was insanely lucrative and naturally the mafia wanted to control the action. 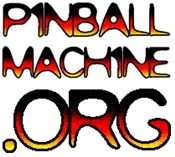 Banning pinball was a way to hit the mob square in the pocketbook. Check out the excellent mini-doc below for more about Bally and the mob.